I don’t always go skiing in California, but if I did I would trust Jeremy Benson to tell me where to go. 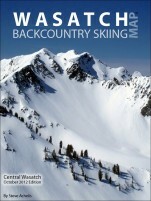 As a sponsored backcountry skier and avid outdoor enthusiast/author he knows the state better than I know my back yard. 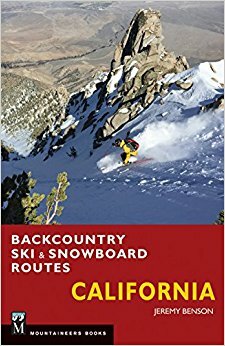 Whether you are a backcountry amateur or an experienced veteran, this book has it all with 99 routes to serve any craving. What is 17 + 0?